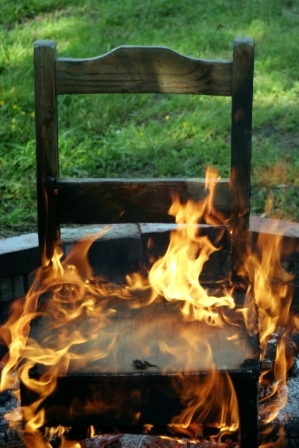 Final 2015 – 2016 Coaches Hot Seat Rankings – 1 – 10 Hot Seat Head Coaches – For the last time in the 2015 – 2016 College Football Season…Give These Hot Seat Coaches Hell Johnny Cash! 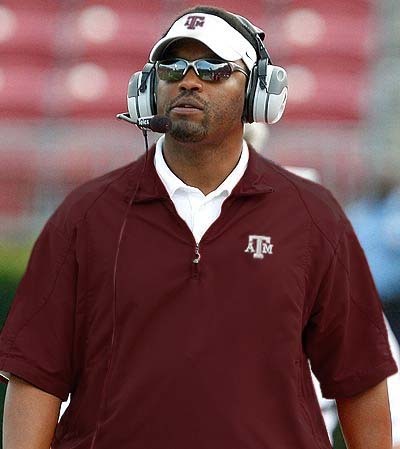 Kevin Sumlin will be coaching his last year at Texas A&M! Memo to Kevin Sumlin: Soak it ALL in son….soak it ALL in! Let’s get on that Out-of-Freaking Control Train with Gamecocks Head Coach Will Muschamp and Athletic Director Ray Tanner and see just where this train is going to Jump the Freaking Track and Dive Into an Icy River during the 2016 College Football Season! Damn…that’s a pretty tough schedule…..
Got 3 or 4 wins by South Carolina and Will Muschamp in 2016? 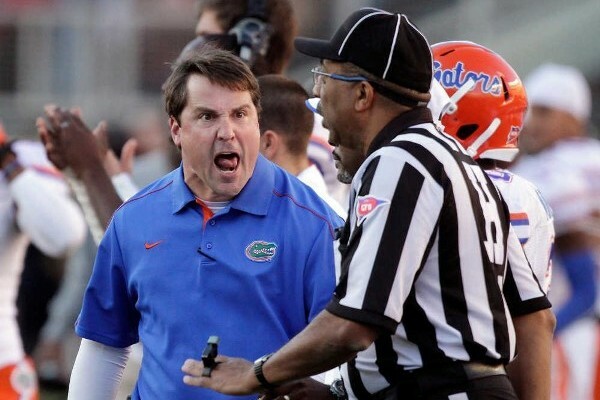 Memo to No One In Particular: If South Carolina only wins 3 or 4 games in 2016 not only will Will Muschamp be fired come early December but USC AD Ray Tanner will be run out of Columbia as well….on a rail…which is fitting! 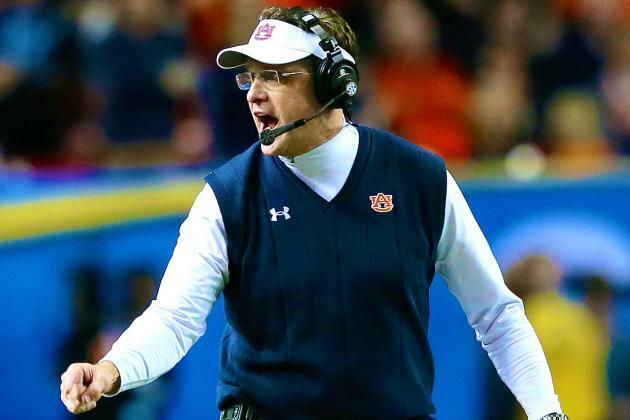 Hmmm…..8 wins overall and 5 wins in SEC play and who is Auburn playing in 2016? 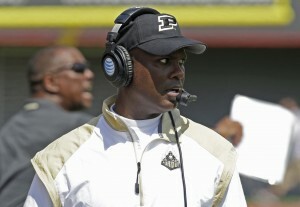 Please…ANYONE…tell us why Darrell Hazell is still the head football coach at Purdue? That is what one would call the Sounds of Freaking Silence! 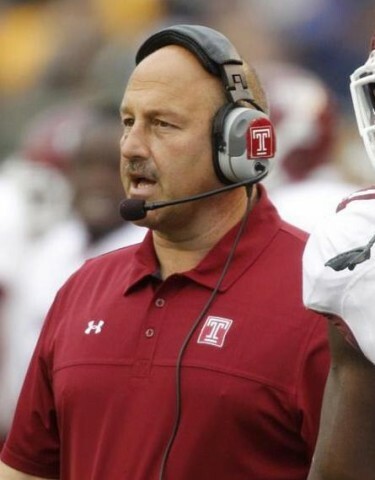 Anything less than SIX wins in 2016 and Steve Addazio is done on Chestnut Hill! The CU Buffs have won TWO Pac-12 Conference Games in the last THREE seasons! 2016 is either SIX wins plus or BUST for Mike MacIntyre meaning either Colorado gets to SIX wins or it’s Turn Out the Lights the Party’s Over in Boulder for Mike MacIntyre! 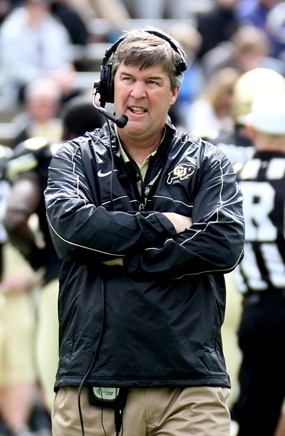 Geez with that tough schedule…it’s going to take a Rocky Mountain Miracle for Mike MacIntyre and the Colorado Buffs to win SIX games plus in 2016! Les Miles has to win “10 games” in 2016 or he is done huh? 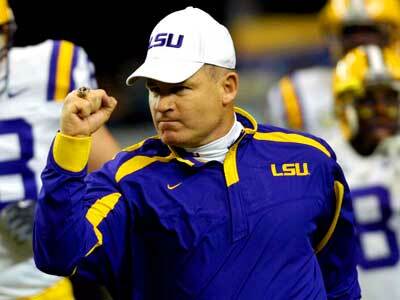 Geez with that schedule….Les Miles is DONE come December 2016! 8. 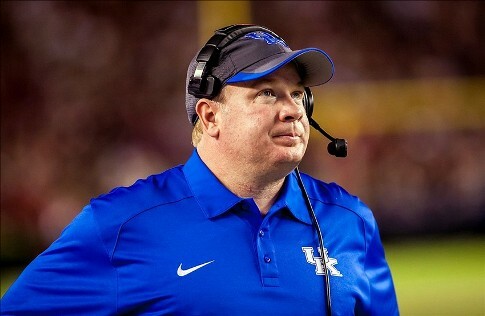 Mark Stoops, Kentucky – After three seasons in Lexington Mark Stoops has record on the board at Kentucky of..
.500 or BUST for Mark Stoops in Bluegrass Country! Damn…we just don’t see SIX wins on the Kentucky schedule in 2016 and if the Wildcats don’t get SIX wins we just might see…. THREE Stoops Brothers on the Oklahoma coaching staff in 2017! 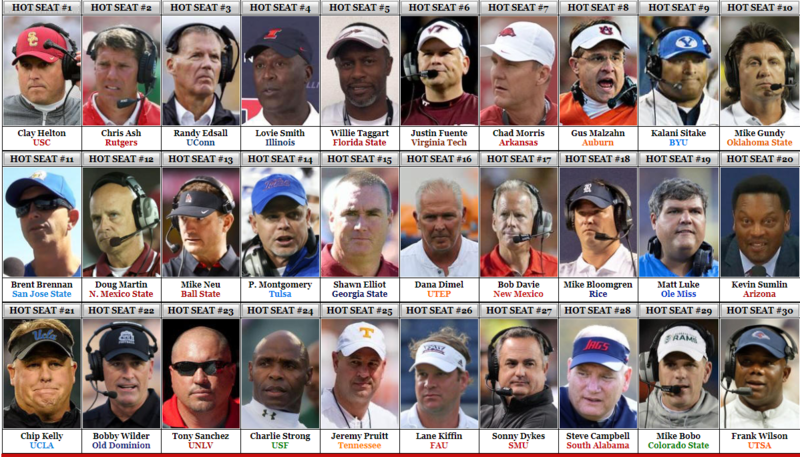 ….with Saban-Like Money so we would recommend that the Top 25 or so Head Coaches in College Football COACH LIKE HELL in 2016 because you just might get yourself in line for..
….from the Texas Money Boys come December 2016! 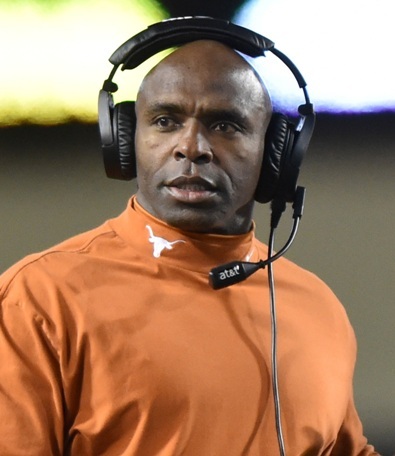 So what will Charlie Strong have to do to have deemed to have “Cut It” by the Texas Money Boys in 2016? Can Charlie Strong and Texas win 10 football games in 2016 playing the above schedule to get to the “Cut It” mark? Not Very Damn Likely…in our humble opinion! Coach Hard Charlie Strong and if it doesn’t work out at Texas you will be RICH for ONE and you will probably be able to get another head coaching job if you want one for TWO! ….only played ONE football team with MORE talent than the Huskers in 2015 and that was ironically a team that Nebraska beat…. 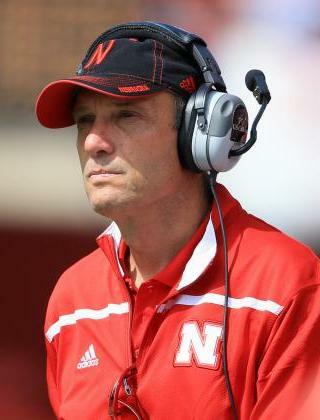 A Helluva lot more than 6 wins in 2016 Mike Riley….A HELLUVA LOT MORE!